Redefining success is not just our motto, but a living reality for each individual’s journey at IIS. Our school teaches students the importance of self-belief, confidence, individuality and above all else happiness so that they can pave the way for their own journey of success. 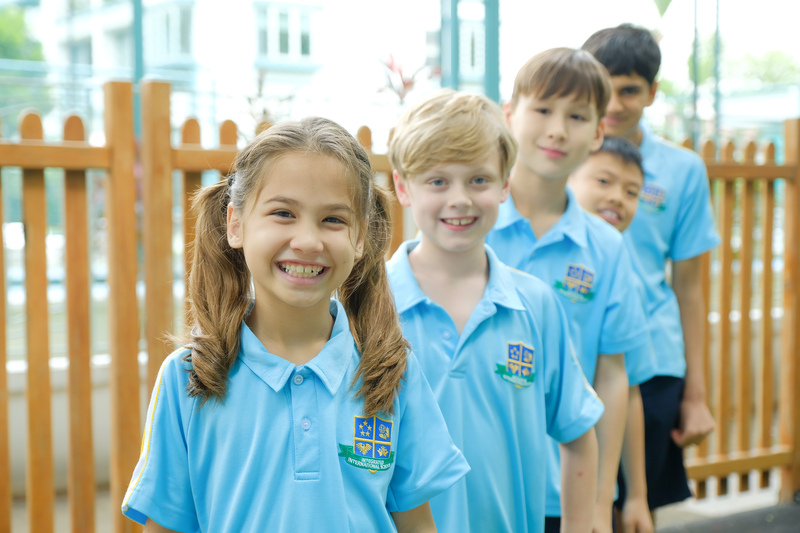 We take great pride in providing an inclusive environment, with two educational approaches: Mainstream and Supported Learning, based on our flexible syllabus following the Australian Curriculum. Our school takes a holistic approach to teaching as we believe the early years are crucial to establishing a love for learning. By fostering natural curiosity and creativity, we help form the foundations of future learning. Through our flexible and stimulating curriculum, children have the opportunity to drive their learning, ask questions, ponder and challenge ideas and actively engage in new experiences. 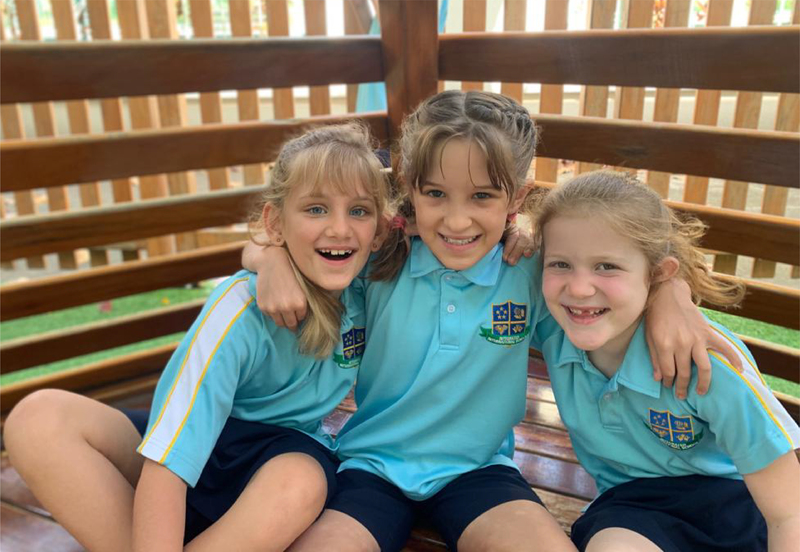 Our students delivered fantastic results upon taking the National Assessment Programme – Literacy & Numeracy (NAPLAN)) that are conducted in Grades 3, 5, 7 and 9. Students develop knowledge, skills and understandings about the English language and literature. They will learn to create and interpret a range of literary and factual text. The study of the subject enables students to develop a positive self-concept as learners of mathematics, they’ll learn how to recognize and apply all forms of mathematics into their everyday lives and other key learning areas. 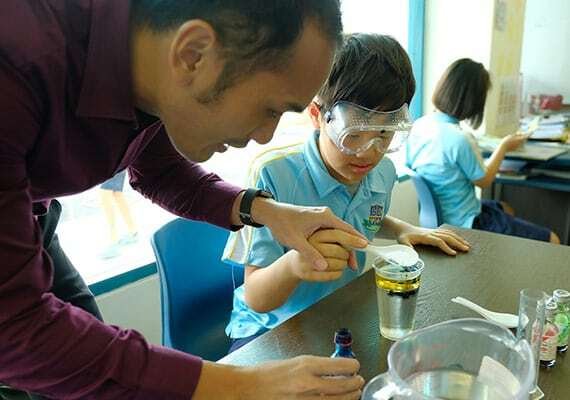 Our hands-on exploratory programme stimulates students curiosity and helps them understand scientific concepts, skills, experiments and processes relating to Life, Physical and Earth sciences. The IIS programme aims to provide foundational learning in the art forms that continues in the subjects of visual arts, music, drama and dance. This subject is up to the teachers’ discretion as they can request students’ input to discover what will peak their learning interests. For example, it could be a general subject like Geography or more specific like learning the history of Singapore. The PDHPE programme emphasizes participation for all, with involvement in competition for upper primary students. 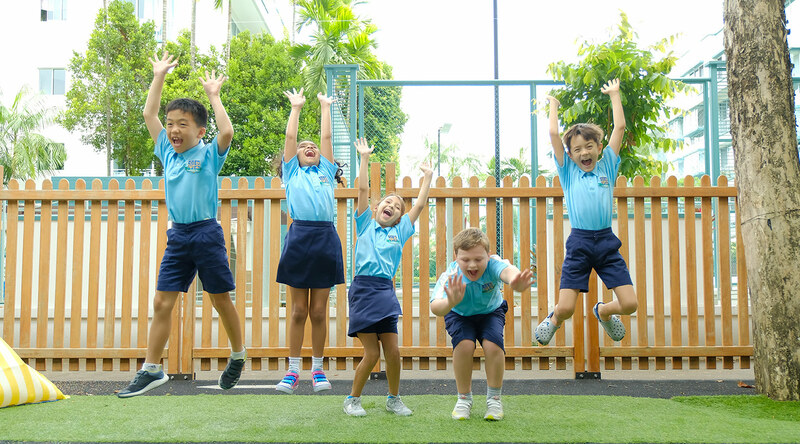 The Integrated International School encourages our students to think outside of the box and redefine their own success.